For 15 years, the Calgary Underground Film Festival has been dedicated to elevating Calgary’s cultural landscape with the best in international independent cinema. We’re now Western Canada’s premiere genre festival, and one of Calgary’s most anticipated events for film fans. Founded in 2003, CUFF is a not-for-profit organization dedicated to programming films that defy convention. 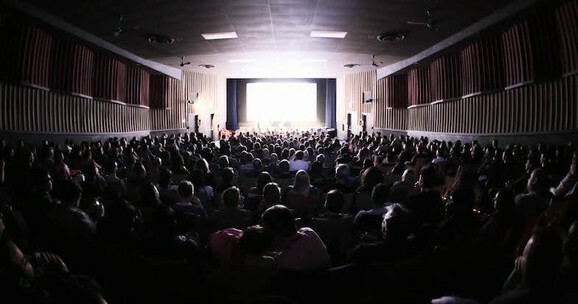 Through the screening of contemporary works in various categories that include: feature, documentary, animation and shorts – we bring Calgarians a unique roster of films rarely seen in North American theatres. 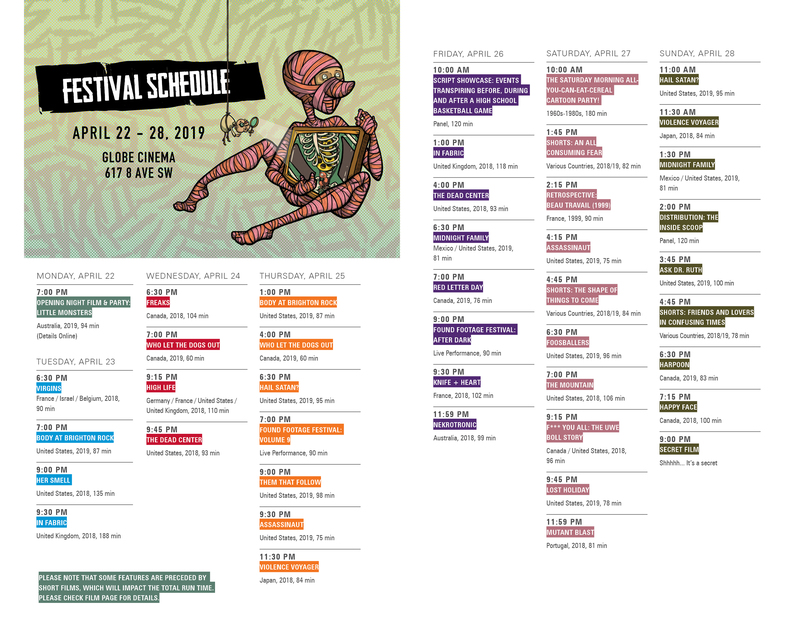 CUFF now runs two festivals. Our 7-day festival mid-April, and the CUFF.Docs International Documentary Festival in November. 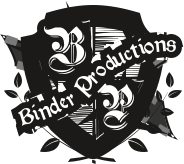 In addition, we showcase special event screenings and series throughout the year. Keep an eye on our EVENTS tab and Facebook page to see what's coming up for our year-round programming. CUFF elevates Calgary's cultural landscape with the best in local and international independent cinema. 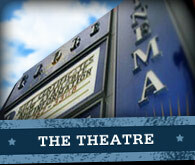 We challenge and entertain our audiences with boundary-breaking films, compelling artist showcases and engaging events.